I went back to my stomping grounds, the Air Force Memorial, last night. 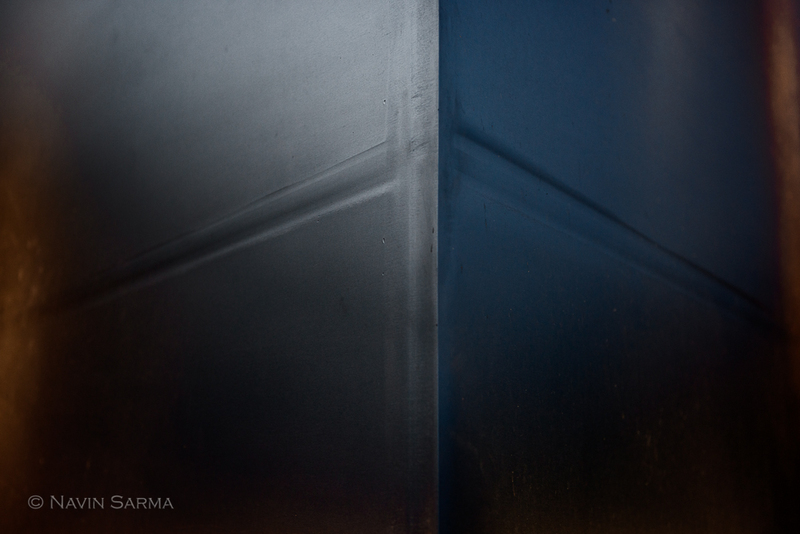 I continued on assignment for the Air Force Memorial and captured a few projects that I will unveil soon. 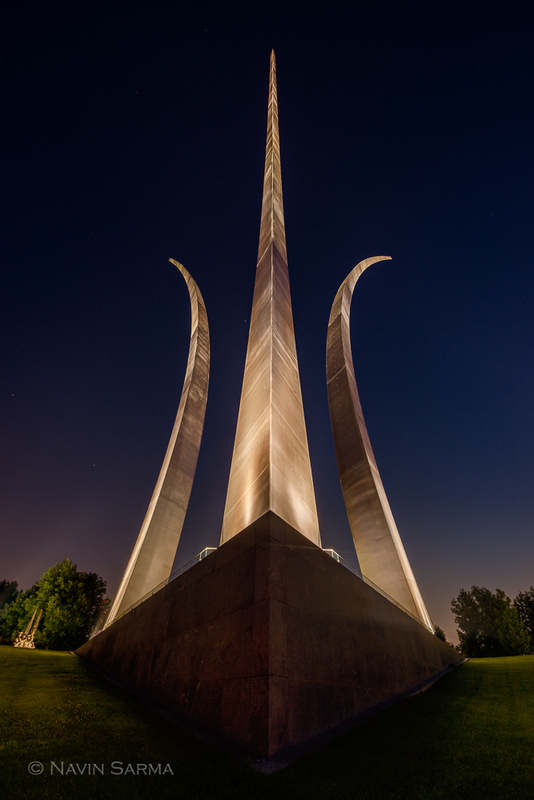 The Air Force Memorial remains one of the coolest “undiscovered” memorials within the Washington, D.C. area. Three giant stainless steel spires shoot brazenly towards the sky. As twilight comes over the scene and stars emerge, the scene is that much more grand.